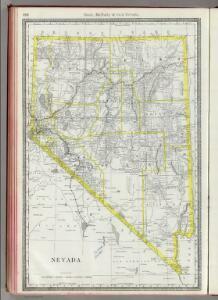 Shell Highway Map of Nevada. 1 : 1750000 Mitchell, Samuel Augustus Jr.
Los Angeles & San Bernardino topography. 57. Parts Of Southern Nevada And Eastern California.